100% match. No issues & no worries.! Fiber Loopback Test Cable/Fiber Loopback Connector Plugs/Fiber Loopback Plugs. They can provide a simple and effective means of testing the capabilities of your optical networking equipment. Typically it is used for fiber optic testing applications or network restorations. Our fiber loopback plugs are precision terminated and feature extremely low loss characteristics for transparent operation in the test environment and in form of cable and module types. 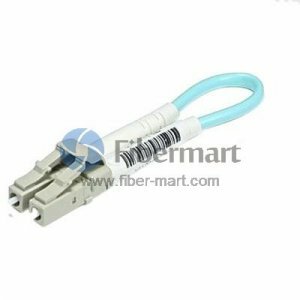 OM3 multimode fiber, Single-mode and Multimode fiber optic loopback cables are available with FC connectors, LC connectors, MT-RJ connectors, and SC connectors terminated.